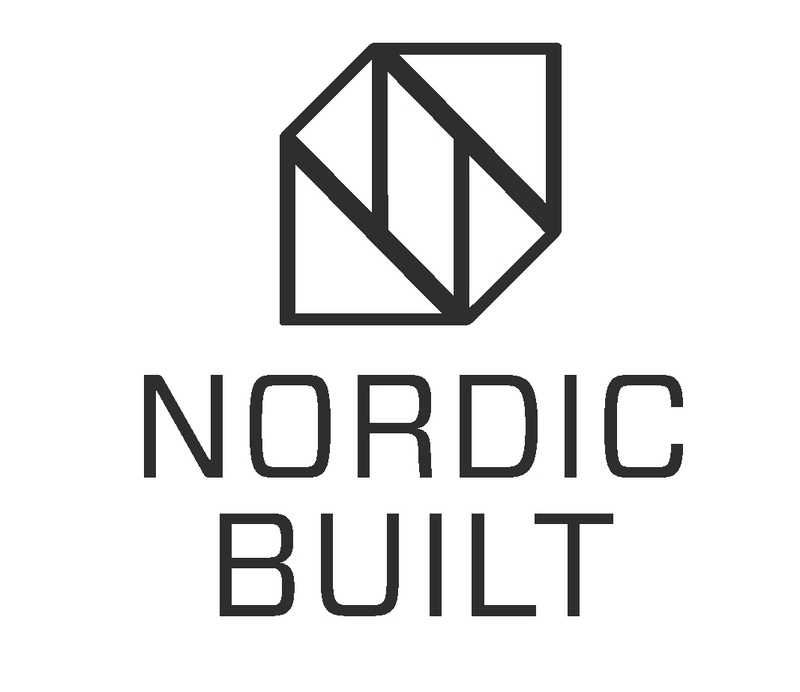 This report is part of the Active Roofs & Facades in Sustainable Renovation project, partially funded by Nordic Innovation through the Nordic Built program. The report provides a brief overview and key information for renovation projects that make use of Active Facade & Roof (AFR) technologies, regarding the secondary certification systems identified for this project. Note: additionally, a high level analysis and comparison was performed on the draft version of the not yet released system, BREEAM International Non-Domestic Refurbishment and Fit-Out. investigation into the two ‘primary’ certification systems (Active House, and the Nordic Built Charter) described in Work Package 2, Task 2: Compliance strategy for primary certification systems, and the additionally performed high level investigation into the five secondary systems presented here.